Since taking back control of the House of Representatives in the 2018 midterms, many Democrats have stayed mum on impeachment. Others, especially those who have recently been elected, have spoken out more forcefully. 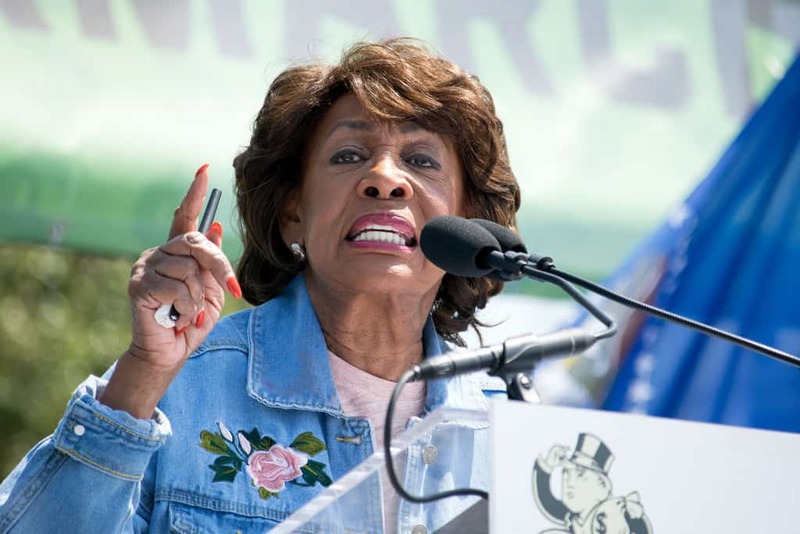 The California congresswoman is running an investigation into Trump and the bank, along with Adam Schiff. In January of 2017, the bank was ordered to pay a $630 million fine for their involvement in Russian money laundering.